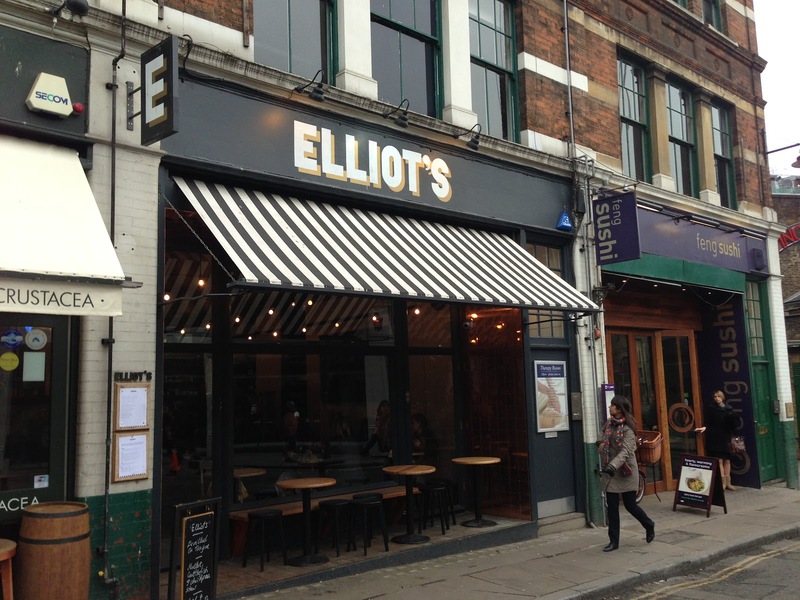 For some time now the weekday lunchtime only Elliot's cheeseburger has been universally regarded as one of the best London has to offer - for some reason, mostly laziness, I have not reviewed it until now, after my third burger from them. The first time was at the RAW wine festival in the summer - It was great but for the first and hopefully last time I had let expectation get the better of me. Then Christmas at We Feast they blew me away. 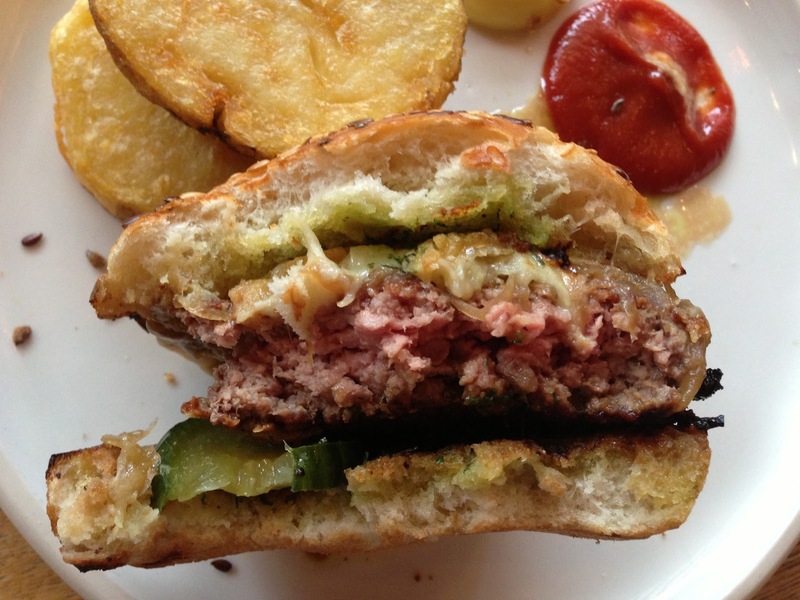 The beef patty was like nothing I had tasted before. Anyone that was there that Friday night would know seating was at a premium, if fact any space to stand and eat was due to tickets being grossly over sold, so was impossible for me to take any snaps for a review. So review time, will they blow me away again? 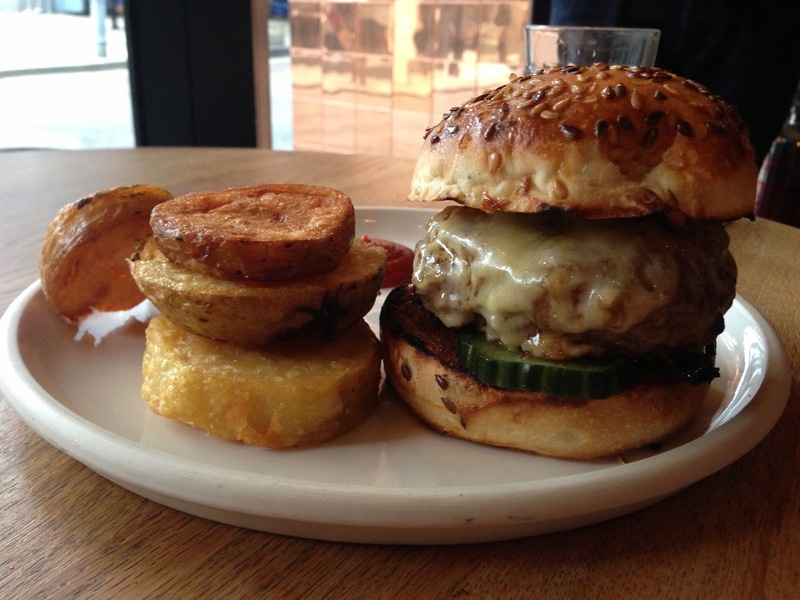 The burger is served untraditionally with fried potato disks. The disks are Maris Piper's that are part-boiled, shallow fried and then flash fried to give a golden crisp coating with a centre so soft it's as if it has have been pushed through a potato ricer. 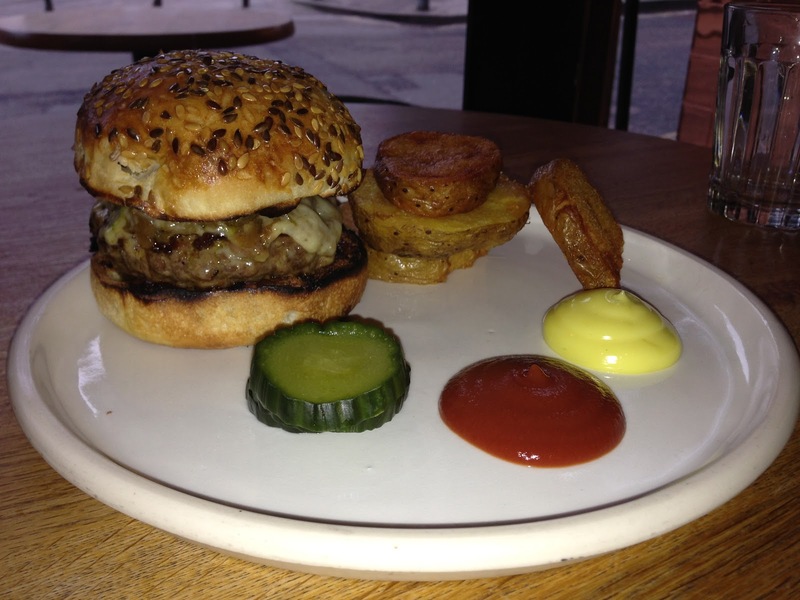 The sweet ketchup and mustard mayo are individually delicious and together spectacular. The pickles are outside the burger so you have to add these in, I do, under the patty. They appear as if they are too moist to have a bite but within the first bite you're proven wrong as inside they give a subtle crunch texture and a very fresh pickled flavour. 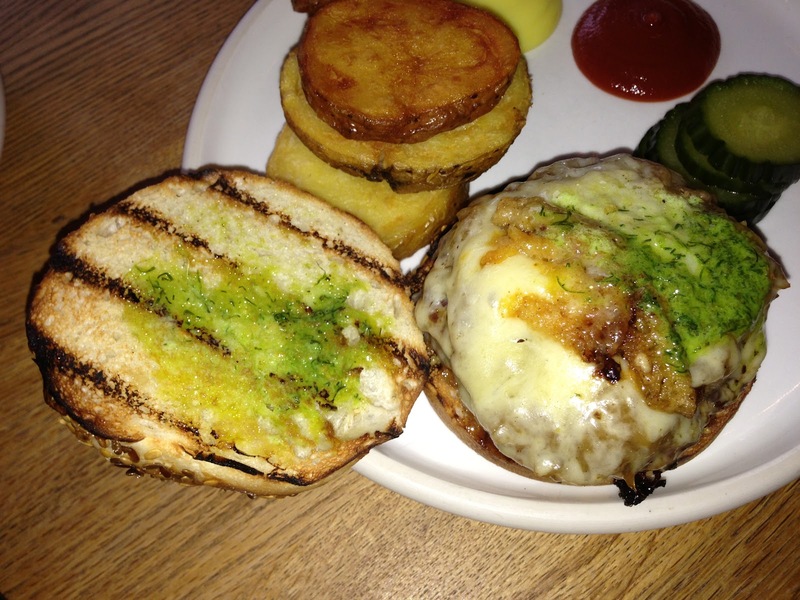 Onions which have been caramelised for 8 hours in beef fat are hidden resting on the patty by a blanked of melted cheese. The onion has a very subtle taste and a silky smooth texture which with the cheese being quite strong in taste, the mellow onion work in unison superbly. There is a dill butter spread on the inside of the buns, I didn't really pick up much of this flavour. All of this is insignificant in truth as the beef patty and bun here are quite clearly the main event; as they should be in a burger. 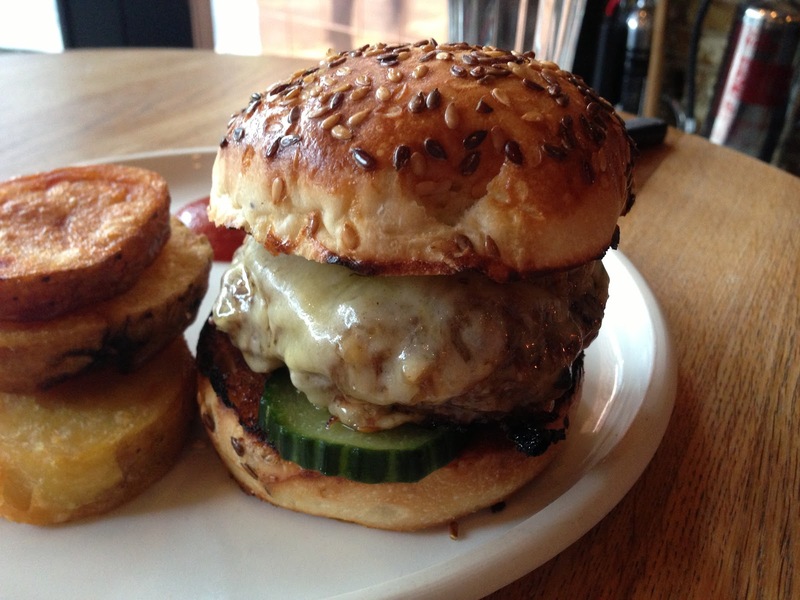 The patty is now 50 day aged and gives such an intense beefy flavour nothing comes close to matching it. They separate out the fat initially and due to the ageing can add this back a high fat content without losing any flavour or structural complications. Cooked and seasoned to excellence, it really is as good as it gets. The seeded bun also outrageously good - inside has the type of softness that I've compared to a pillow, it really is that dreamy. The toasting and seeds give a balancing texture, but it is so light it really could float on air and yet clearly strong enough to catch the juices without any problems whatsoever. Back in November they started a bread stall - there was talk then of the burger buns being available to purchase - when this happens home made burgers will never be the same. 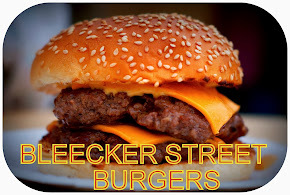 I'd love to be able to tell you something different that other burger blogger's haven't told you already, or pick out an improvement to be made here or there, but I can't - The burger is simply flawless. 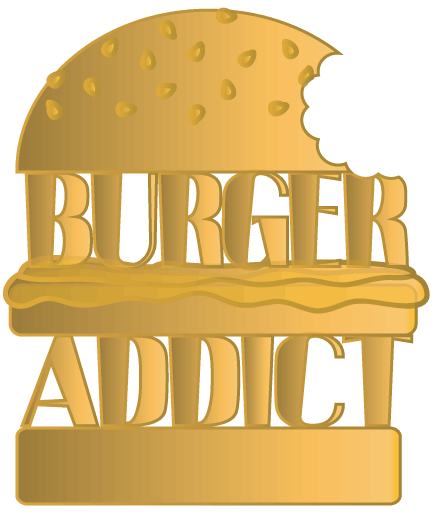 There are some differences in opinion in many burgers but I have yet to find anyone who disputes the quality of this burger. It comes together like a greatest hits album of flavours with every element having its own distinct flavour whilst still complimenting the ensemble perfectly. 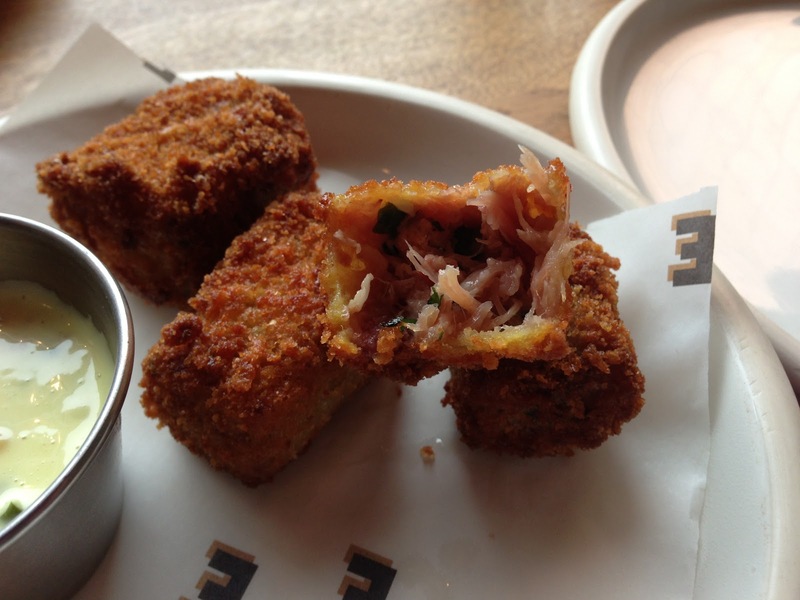 I had pig head kromeski to start which was beautifully braised pork in a croquette style, accompanied with a fine mustardy pickled dip. Tap water delivered to the table without requesting also - it really is a great spot to go and enjoy lunch and great value for money. There's a certain class with the way Elliot's do things and the video below shows you a day in the life of them sourcing the menu from the market, just watch it, if you're a foodie you'll love it. 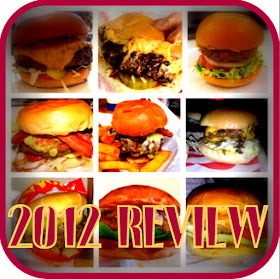 Even though I blog about cake, I LOVE reading your burger blog! You've persuaded me to visit Patty & Bun this weekend. Keep up the good work! The fried potato disks should be delicious. That bun looks nicely done.